Leave your HEEL PRINT on Carolina today! The University of North Carolina at Chapel Hill, the nation’s first public university, serves North Carolina, the United States and the world through teaching, research and public service. We embrace an unwavering commitment to excellence as one of the world’s greatest research universities. 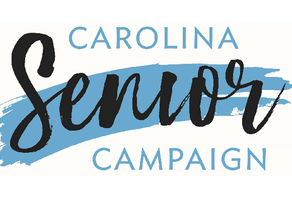 Help us reach our goal of 1,000 senior donors before we turn our tassels on May 12! Join the Eshelman School of Pharmacy Class of 2013 "Pharbucks" Campaign! 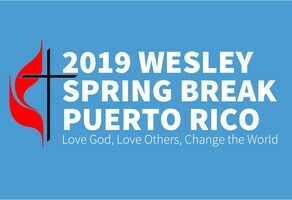 Please support our mission trip to Bayamón, Puerto Rico, and help us experience the ways God is at work across seas and cultures! Help us reach our goal of 100 3L class donors and #BeatDuke 3Ls! 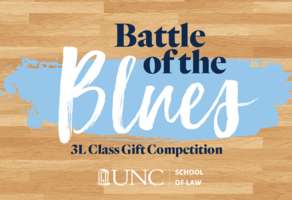 Show your support by donating to the 3L Class Endowment Fund. UNC Global Passport to Go! 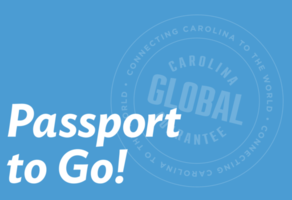 Give every Carolina student global access with a US passport! Create 10 years of travel opportunity for a Tar Heel. $15,000 = 103 passports. Help us reach our goal this year of $5,000 for the 40th Annual Minority Health Conference! 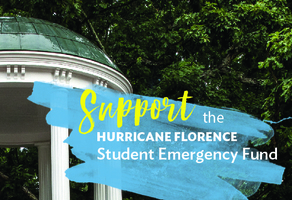 Help us reach the $300,000 milestone in our Challenge to support students affected by Hurricane Florence! 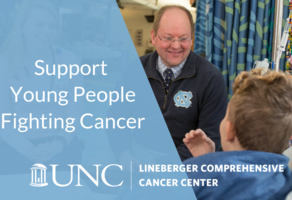 Make an impact at UNC Chapel Hill! Connect with other Tar Heels on GiveCampus!